We made a full week of school! Yes! 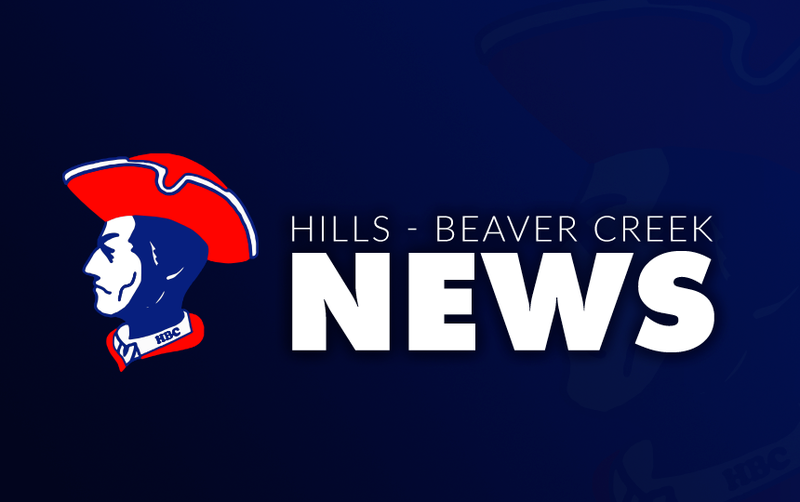 Here is this week's J/S High Bulletin 3.22.2019.